Purchasing Ethereum is simple as ever. Many people invest in Ethereum due to it’s possible use in future decentralized application. The Ethereum blockchain uses a cryptocurrency called Ether (ETH) for financial transactions and running smart contracts. You can purchase Ether through an exchange (such as Coinbase) or you can earn Ether by mining. 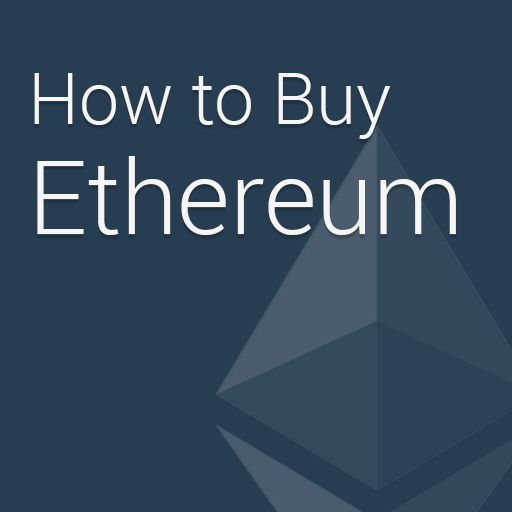 This guide will show you how to buy Ethereum with US dollars. Coinbase is the best option for buying Ethereum (plus Bitcoin or Litecoin). They have a simple user interface, quick setup, and reasonable fees. Plus they have an easy to use iOS app. Connecting to your bank will result in higher trade limits but will take 5 days to settle. Using your credit card is fast but has lower limits and a higher fee. We’ve also seen a lot of credit card processors reject coinbase transactions. Account limits are based on the age of your account, transaction history, and verification status. Coinbase recently added support for Bitcoin Cash along with their support for Bitcoin and Litecoin trading. It’s likely we’ll see hundreds of new coins added to Coinbase within 2018. Create a free account on Coinbase. Add a payment method (bank or credit card, we recommend linking your bank). Click on the Buy/Sell tab then select Ethereum. We recommend staying up to date with Ethereum trading via the ethtrader subreddit. 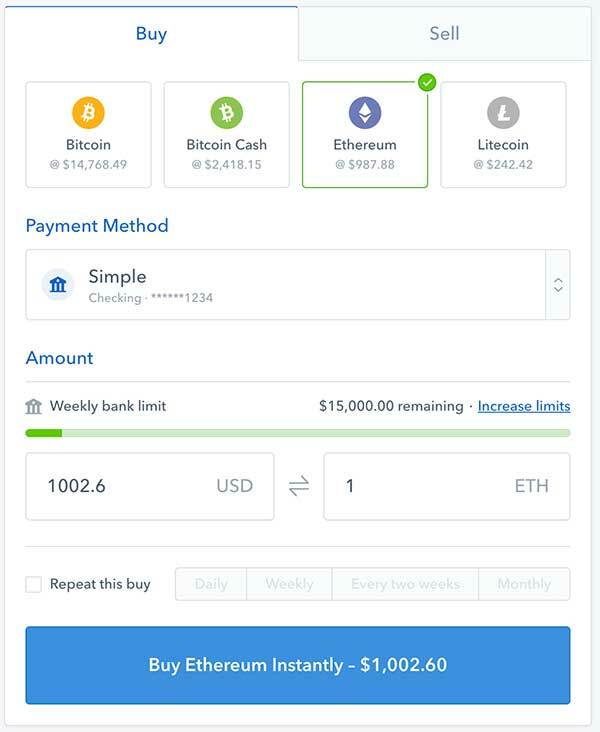 After your purchase settles in your account you can use Coinbase to hold your Ethereum but if you’re purchasing large amount we recommend using a wallet. In theory if Coinbase gets hacked you could lose your funds but holding Ethereum in your own wallet puts security in your hands. If you’re not keen on web security you might want to keep your coins in Coinbase. 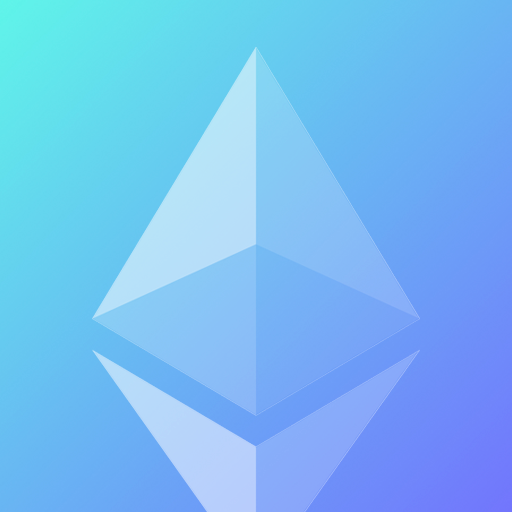 For more information about wallets read our guide to Ethereum wallets here. Can I trade cryptocurrencies through traditional stock trading brokers? Currently no major stock brokers support cryptocurrencies. There are rumors of Fidelity and Goldman Sachs supporting crypto in the future though. How much should I invest in Ethereum? Honestly cryptocurrencies are very risky so only put as much as you’re willing to lose. Mark Cuban recommends investing no more than 10% of your worth in risky investments such as Bitcoin or Ethereum. elementum elit. Curabitur non id accumsan dolor.